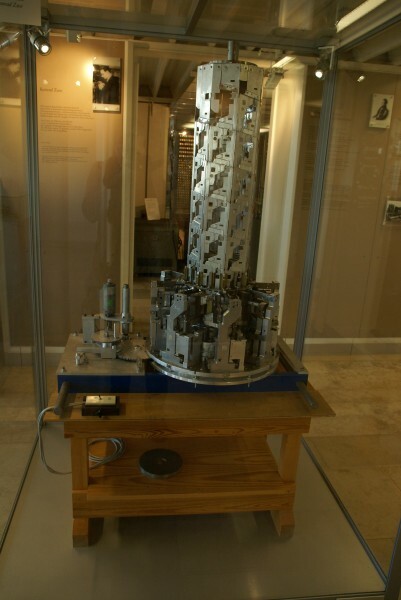 The helix tower is a purely mechanical automaton assembled with modular components. A gear drive continually combines and separates the components from a storage space, causing a tube-shaped tower to be repeatedly built and dismantled. The helix tower, first conceived as a prototype on a 1:30 scale, can be extended to a full height of 2.70 metres.